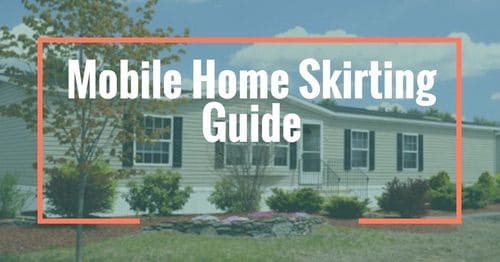 It’s not easy finding mobile home kitchen remodeling ideas online. 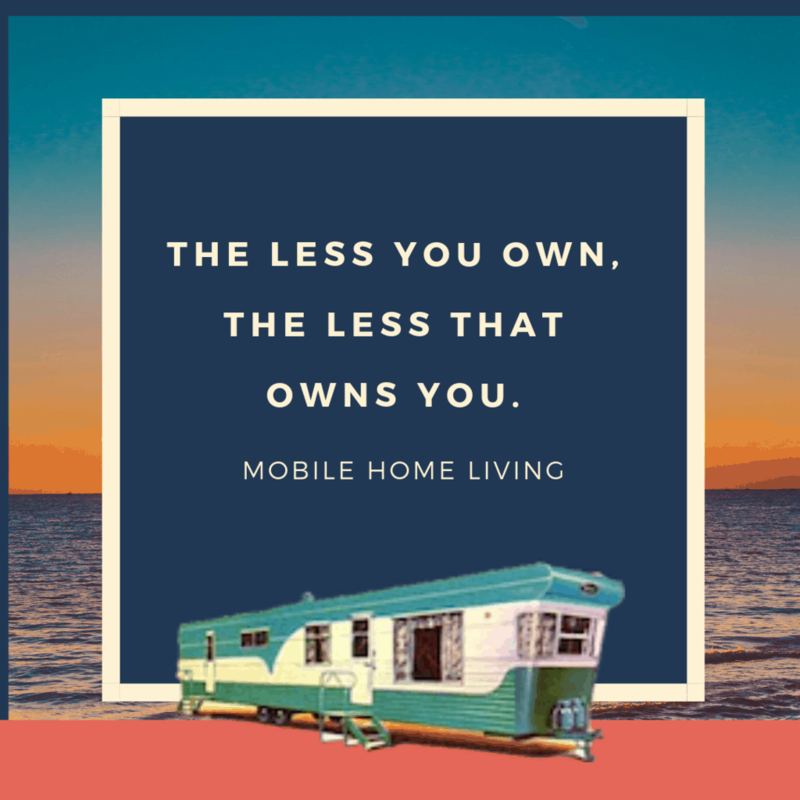 Luckily, Mobile Home Living has been able to create a nice little collection of gorgeous mobile homes that have been remodeled and decorated over the last 5 years and, boy, have we seen some gorgeous homes! Whether you want to gut the kitchen down to the bare walls or just update the appliances, these kitchens will inspire! 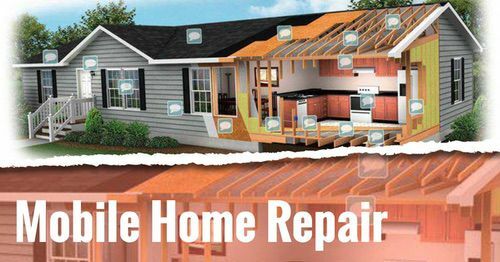 You do not need to spend a fortune to give your home a makeover or fresh new look! Primitive decor is very popular and the decor is fairly affordable (at least here in WV it is). We have a great primitive shop in Fayetteville, WV that sells large primitive canvas art for less than $30. Susan, one of my best friends, has her double wide in primitive decor and she was kind enough to let me share it when I first started MHL. She was way ahead of the curve on the gray cabinet trend! Primitive decor is one of the most popular trends and one of the most affordable. 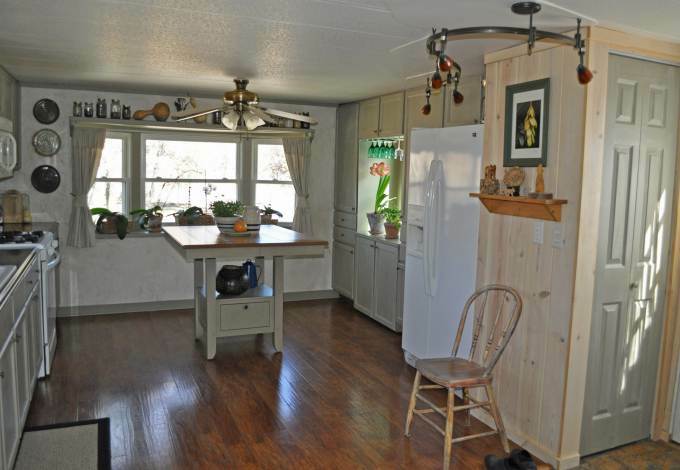 The Boyer’s purchased their 2012 double wide new and quickly decorated the entire home in a gorgeous primitive style. The kitchen is something to see! You can see the rest of the home here. This new double wide is done in a great primitive style. Black appliances are a great choice for any style. Primitive and country styles represent an era when materials were more natural and things were handmade. There’s a small double wide in the Georgia mountains that caused quite a stir when we first featured it. The creative DIY crafts that the owners created themselves are amazing! This wooden spoon garland is just one awesome project. You can see more of the home here. 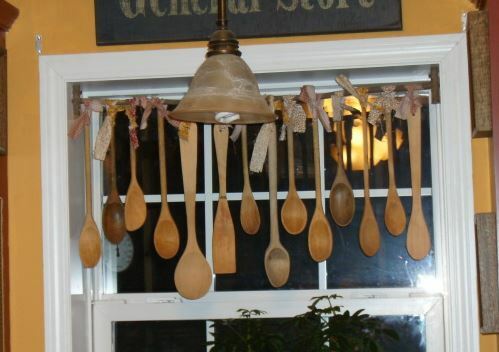 This wooden spoon garland is a great primitive touch that wouldn’t cost much to recreate. I love the primitive country decor style so much that I scouted the internet for 50 great DIY tutorials and put them together in one article titled ‘The Ultimate Guide to Primitive Country Decor (Plus 50+DIY Tutorials)‘. If you like primitive decor you’ll probably love this article! 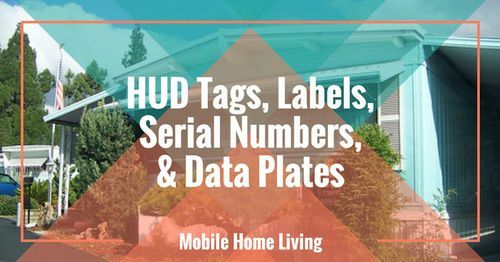 If a more modern style suits you these next two mobile home kitchen remodeling ideas are for you. 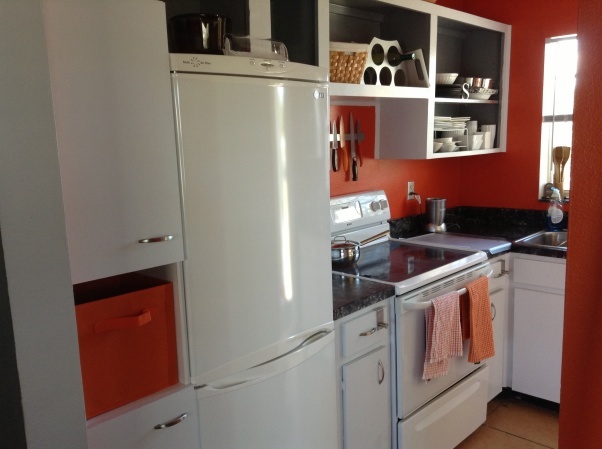 It’s truly amazing what a few inexpensive changes can do to a kitchen! Ask most interior designers what you should focus on when remodeling a home and they will tell you it’s all about the flat surfaces and lighting. This advice is especially true for kitchens because they have so many flat surfaces: the walls, floors, and countertops. PS. 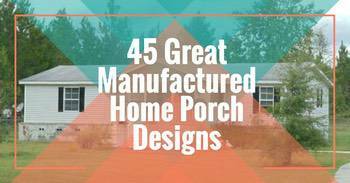 You really don’t have to spend a lot of money to give your home a gorgeous new look! 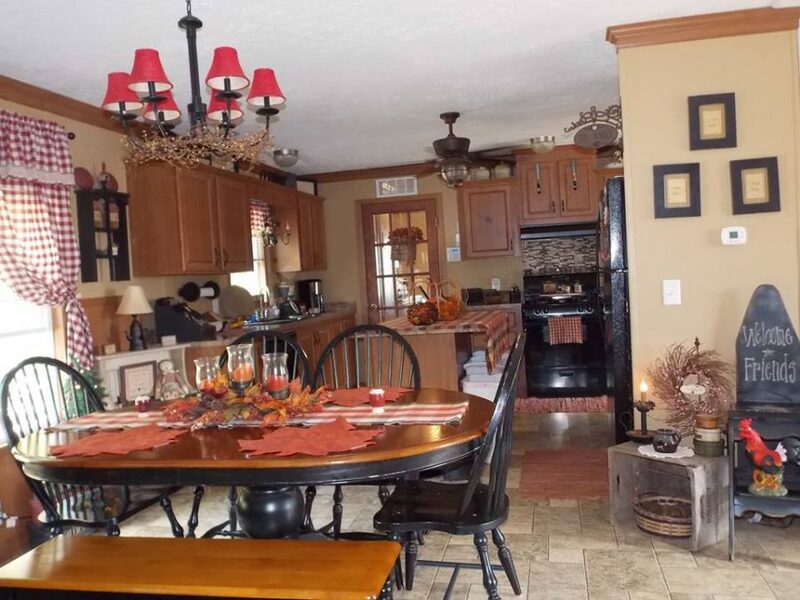 This next homeowner used paint and a cool trick to make her kitchen look brand new. Notice anything missing in the photo below? Open shelving is a huge kitchen trend. Removing the kitchen cabinet doors can give your kitchen a modern new look. Open shelves are a big kitchen trend these days but you don’t have to rip out your top cabinets to get it. Just remove your cabinet doors and paint the interiors. Boom, a whole new look! See the rest of this uber modern and colorful single wide here. 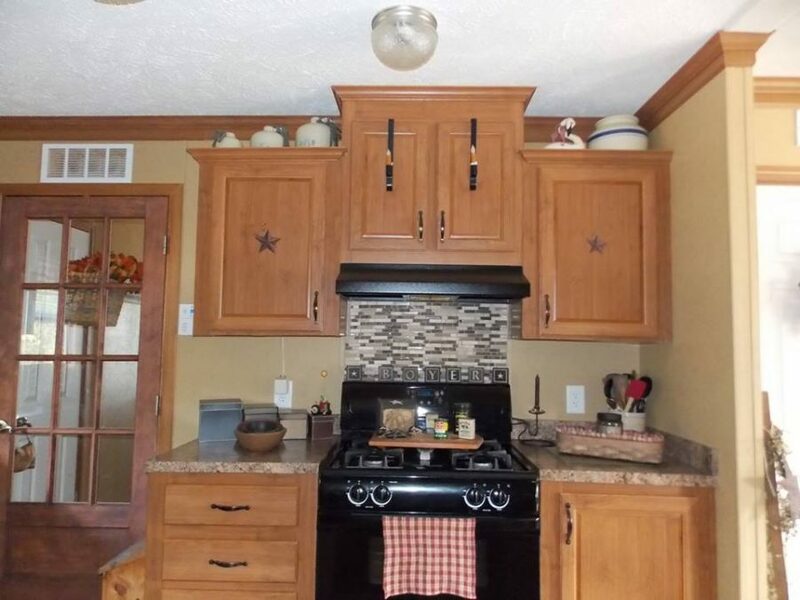 Here is another great example of updating the flat surfaces in a kitchen. 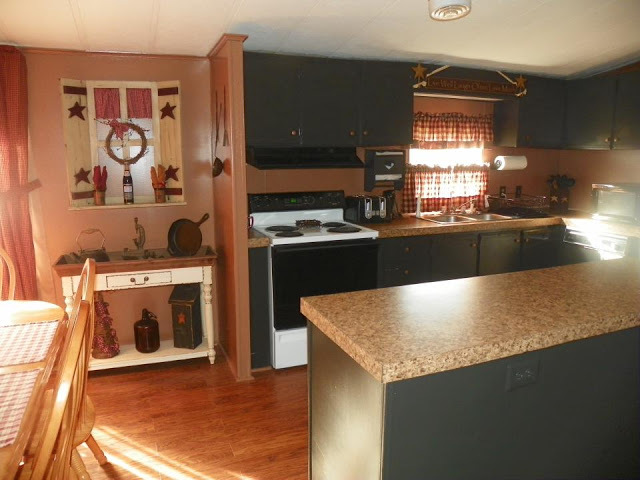 Pam gave her kitchen a great makeover and only spent about $600. Most of that money was spent on the new flooring and paint. See the rest of makeover here. This new kitchen makeover cost less than $600! 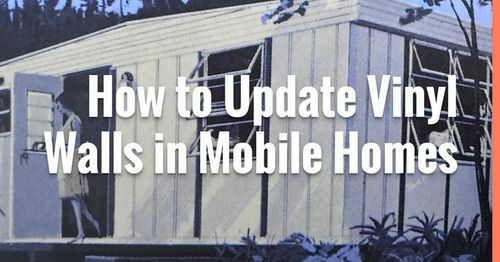 Our last mobile home kitchen remodeling idea is a reader favorite. It’s hard to believe we featured this gorgeous 1974 double wide four years ago! The owners, Heidi and Tara, have built an unbelievably successful photography business called In Her Image Photography and are in high demand around the world. 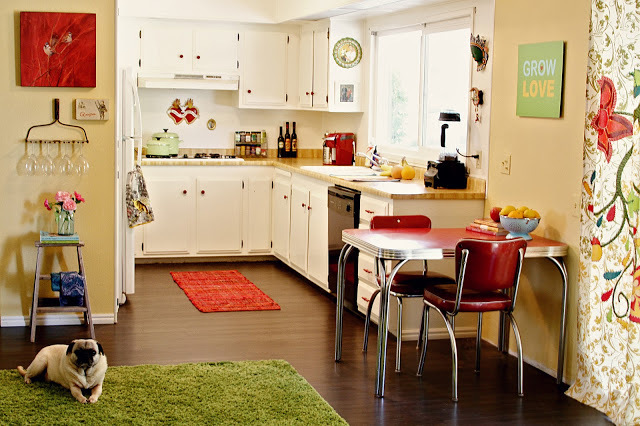 A colorful and modern kitchen makeover. See part one of this gorgeous double wide here and part two here. 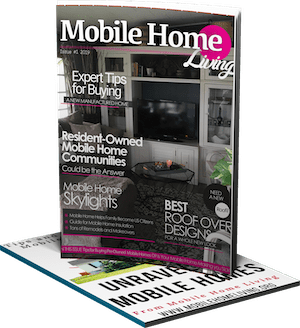 This is just a sampling of some the great mobile home kitchen remodeling ideas we have on mobilehomeliving.org so be sure to check out some of the other great articles we have featuring our readers amazing remodels. Here are all the articles we have labeled under ‘kitchens’. Even less expensive I just painted those old worn fiberboard cabinets, all white except the doors which I did in gray, spray painted the existing hardware and my kitchen looks wonderful. Literally $40, and a lot of well spent time. Way to go, Amy! I bet it looks great! I am in love with your Kitchen remodeling ideas! I don’t have too many complaints about my own kitchen, but it needs some updating and I am definitely inspired after reading your blog and looking at the photos! Thank you so much for sharing the renovation with us. Wow, I like these way decorations, it makes the kitchen become more beautiful and modern.